Mark Halley (age 69) was born in Baker City, OR in 1949 to Ronald & Grace Margaret Halley. He was the youngest of three boys. Mark grew up in Richland, OR working on the family’s farm. When he was finished with his chores, he loved to spend time hunting, fishing and riding horses with his older brothers and best friends. Mark attended elementary school in Richland and graduated from Pine Eagle High School in 1968. After high school, Mark attended Oregon State University. In 1971, he took a break from college when he was drafted by the US Army and sent to Berlin, Germany. He married Gail, his high school sweetheart, while stationed in Berlin. After the Army, he returned to OSU and earned his BS in Forest Engineering. 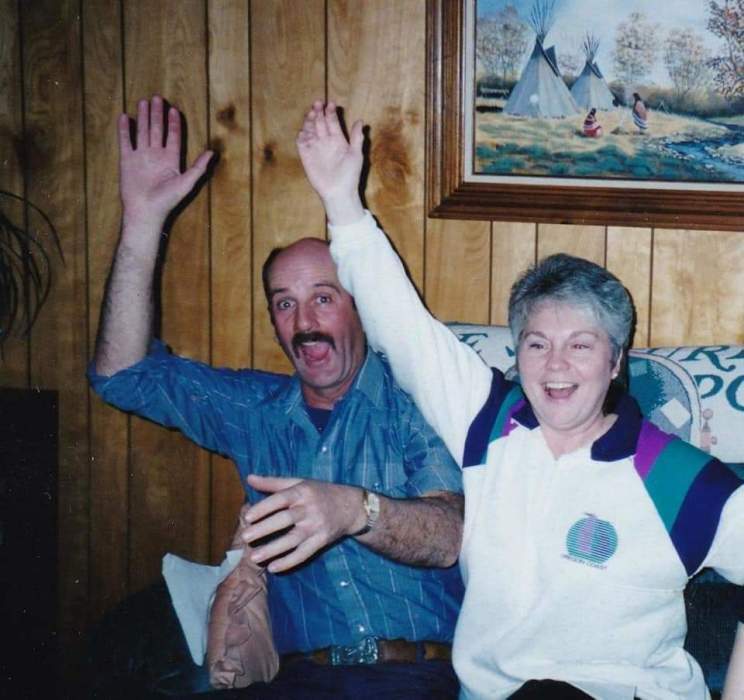 They started a family and moved to Canada where he worked as a Forestry Manager for 13 years. 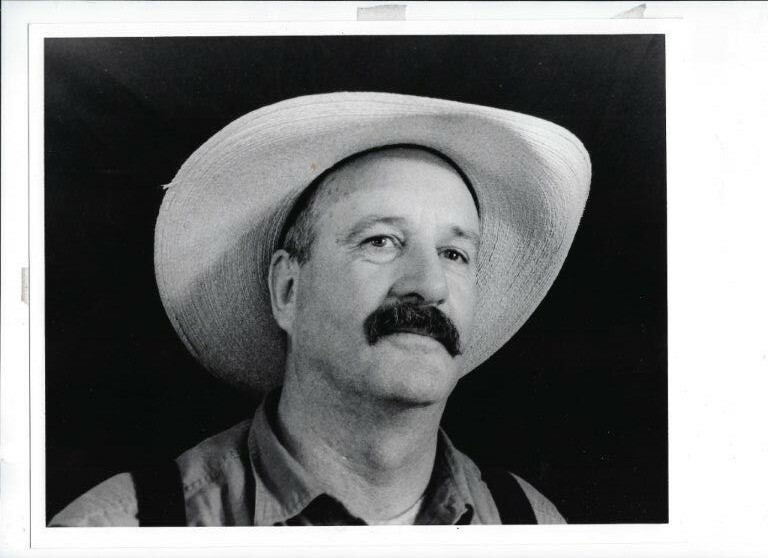 In 1989, Mark and his family returned to Richland to start a ranch. 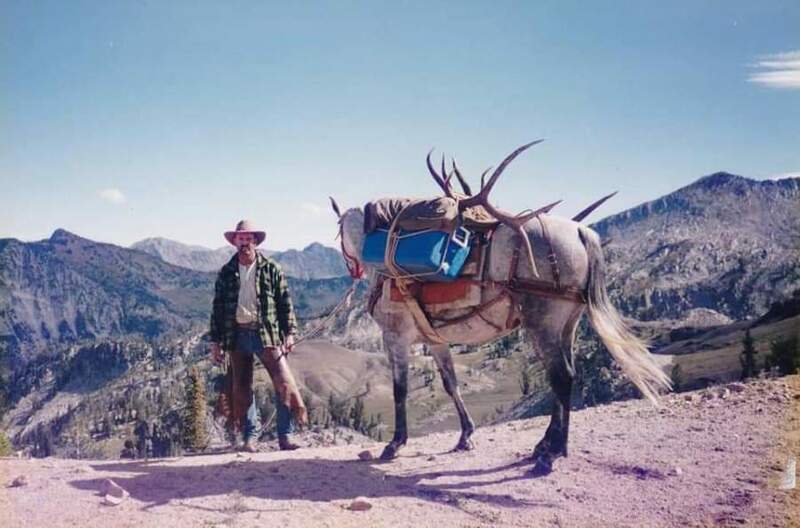 In 1996, he and Gail relocated to Sisters, OR, however, Mark continued to work in Cornucopia for Wilderness Outfitters. Mark loved horseback riding and being outdoors. As far as he was concerned, anything could be fixed with a horseback ride in the mountains or a day spent working cattle. Sometimes those days didn’t go according to plan but he usually escaped unscathed and had a hilarious story to share. 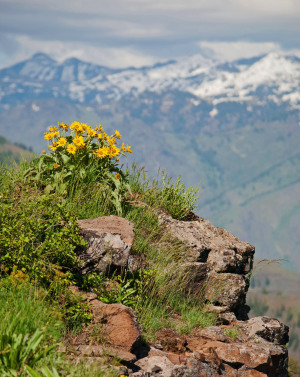 As an avid Oregon history buff, he enjoyed exploring and reading about forgotten towns and areas. Mark was hard-working with a great sense of humor. He will be remembered for his friendliness and amiability. Mark is preceded in death by his beloved son, Matthew; his parents Ronald and Grace Margaret and his two older brothers, Ronnie and Greg. Mark is survived by his wife, Gail, daughter Miranda (Kyle) Iwamoto and his three grandchildren, Grace, Cole and Bryce; sister-in-law June Halley; brother-in-law Steve (Gerri) Brooks, his nephews and nieces; and his dog, Bear. Unfortunately, Mark used up the last of his nine lives (battling cancer) on April 10, 2019. May he find peace on his new trail. There's still time to send flowers to the Memorial Service at the Eagle Valley Cemetery at 11:00 AM on May 17, 2019.